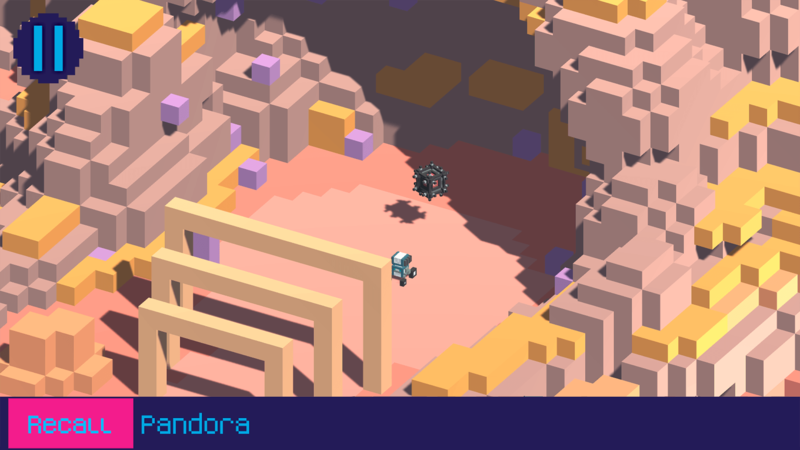 A Lost Robot is a colourful and light hearted, voxel isometric game for mobile. 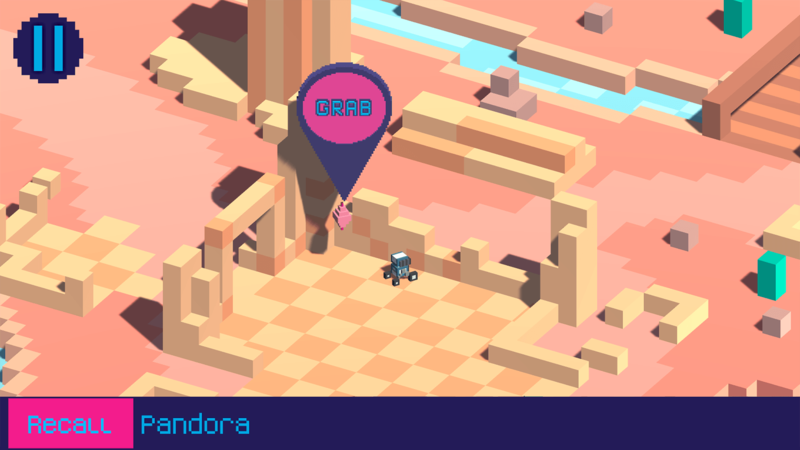 Your lost robot needs to find items scattered around the landscape to fix its ship, that has crash landed on an alien planet. The objective of the game is to venture around the 3D world and collect foreign objects that may or may not help fix your ship. Through trial and error, you must learn which items make or break the ships rooms, and if at first you don’t succeed try and try again! This was my first time using Wwise at a Game Jam, the Audio Producer, Shane was wanting to use it to kick start our understanding of Wwise. It worked we learned an incredible amount about using Wwise and its integration with Unity. The Integration itself has improved greatly recently especially with the addition of useful Unity scripts. Sadly half way through the weekend I had to rework the GitHub repo to heavily modify the ignores and attributes for git. We still had quite a few problems with Wwise only working on one computer and breaking everything if anyone else tried. Due to Game Jam time constraints we just gave Shane rights over it and worked around it for the weekend. After the Game Jam I spent the time to go through the Wwise integration and set it up properly to work nicely with Unity and Git, this was through a mixture of proper .gitignores, fully utilising Git-LFS within Wwise, and a custom Unity build script to handle building the game with Wwise. All of this reduced the load on Git, and also reduced our game build size whilst making Wwise itself much more stable and easier to use with multiple users. This became invaluable for Shane’s future projects. 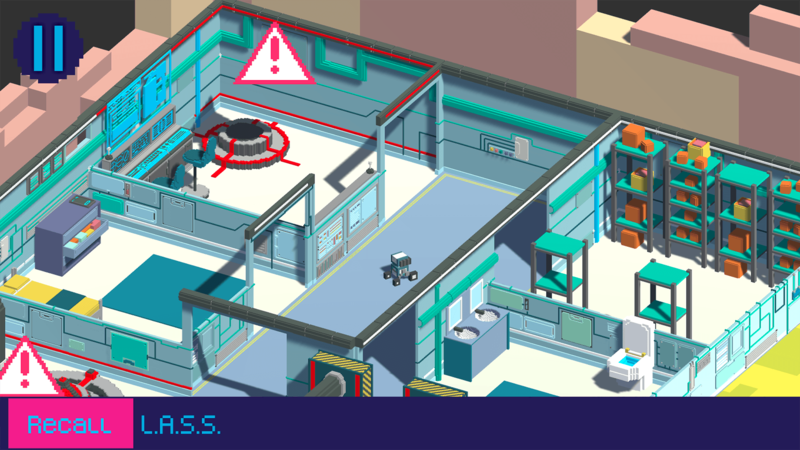 Whilst working with Shane to make sure Wwise worked properly I mainly focused on the robots navigation, using Unity’s NavMesh system and handling the interaction with items within the game. I also created the robots teleport system and animations as well as implementing the animated loading system creating the animations and the coding backend for smooth transitions. 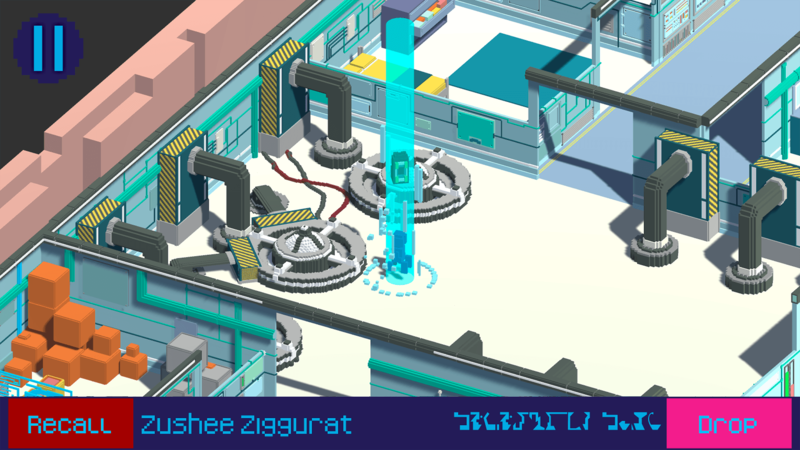 Wwise : Used to handle all the Audio within the game, by suggestion of our Audio Designer. Other than problems with Wwise, Moray Game Jam was one of the best game jams I have ever attended. It was lots of fun, very relaxed and well planned with an amazing atmospehere.